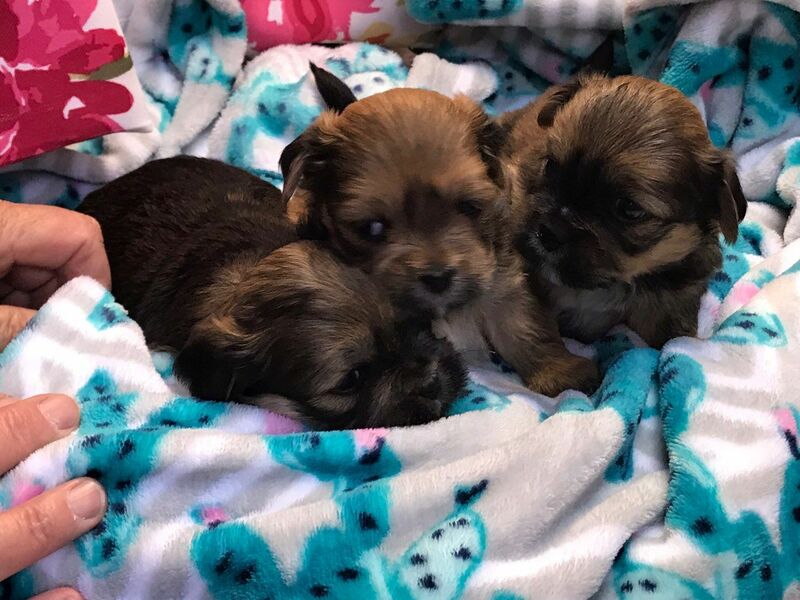 Mum to our beautiful puppies is our much loved family pet ruby. 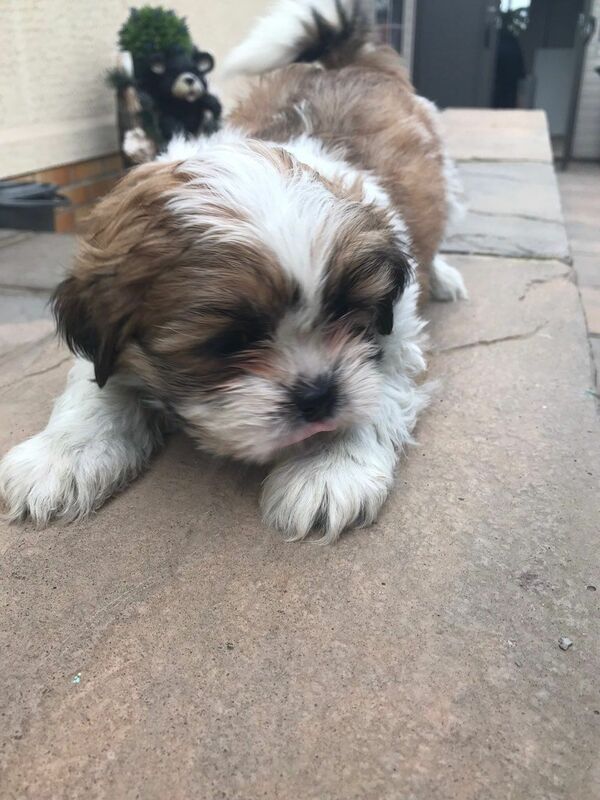 She is a pedigree Lhasa Apso who is a light brown colour with grey in her. She has a fantastic temperament and is brilliant with children. 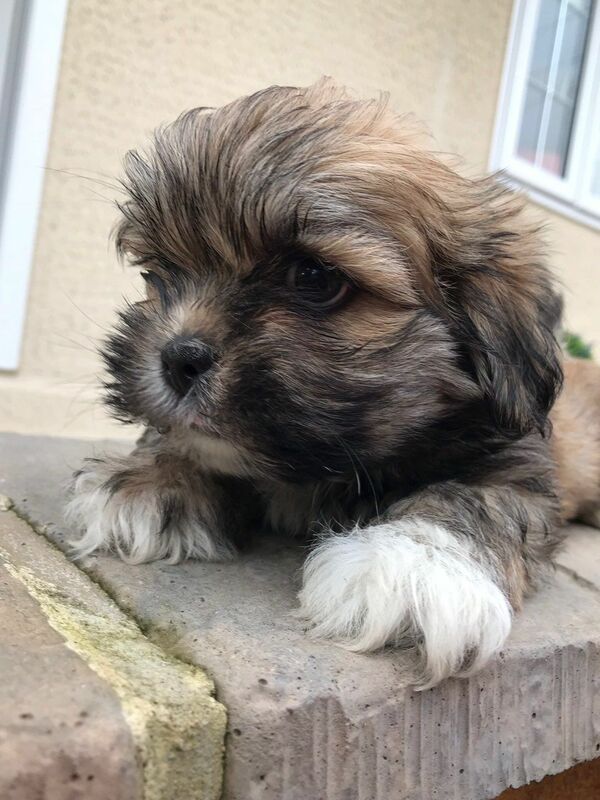 Dad is also pedigree Lhasa Apso who is dark grey in colour. Both of these outstanding dogs have produce an amazing litter of 8 stunning babies! Puppies are being brought up in our family home so they will be use to all household noises. They get constant love and affection. They will be wormed at 2 weeks over 3 consecutive days, 4 weeks over 5 consecutive days with panacur oral suspension. 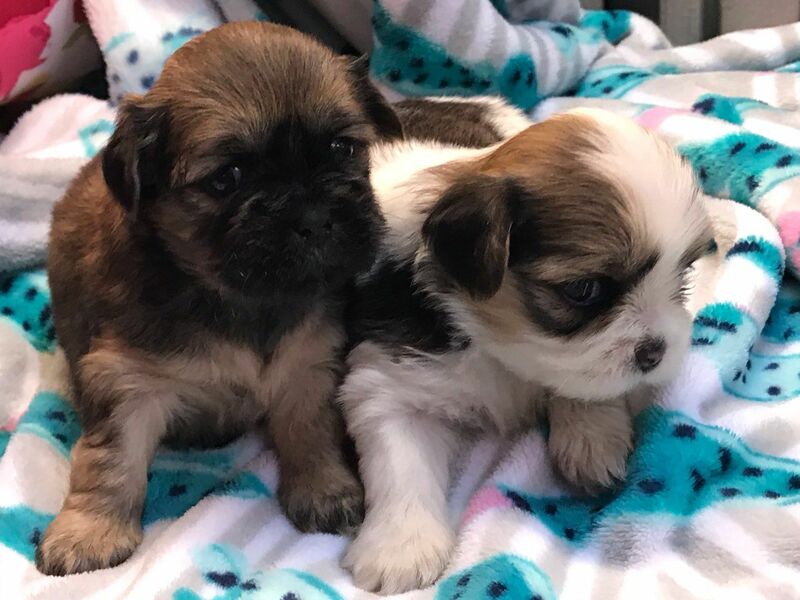 At 6 weeks with drontol puppy and then again at 8 weeks with advocate so they are fully wormed to date before leaving for there forever homes. Our babies will have a full vet check, have there first vaccination and be microchiped. They will be Pedigree like mum and dad. If you would like to arrange a viewing please feel free to contact me. 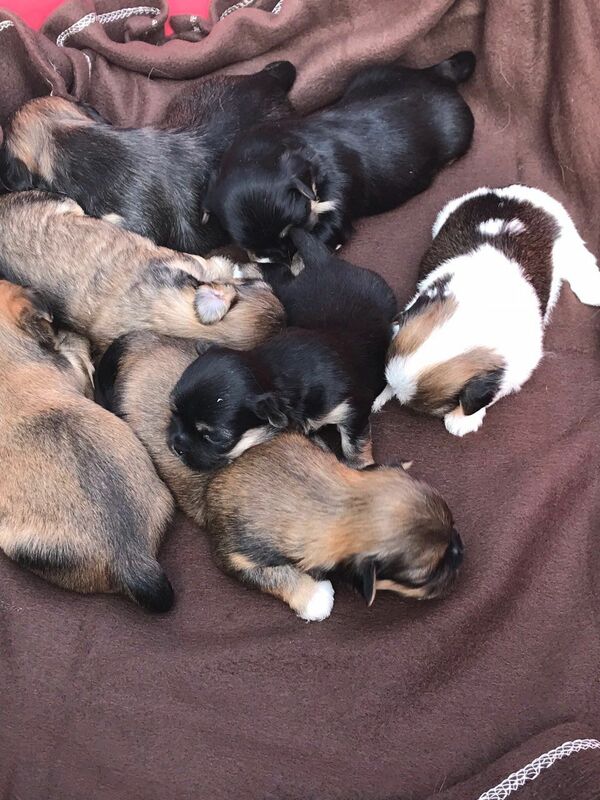 All our puppies will leave with an extensive puppy pack including: puppy bed, puppy pads, puppy food they have been weaned on, puppy bowls, scent blanket to help your new baby settle into there new environment, puppy toys. Pedigree papers, vaccination card, microchip information and proof of vet check.